31 Dec, 2014 Rakesh Sharma Reviews . 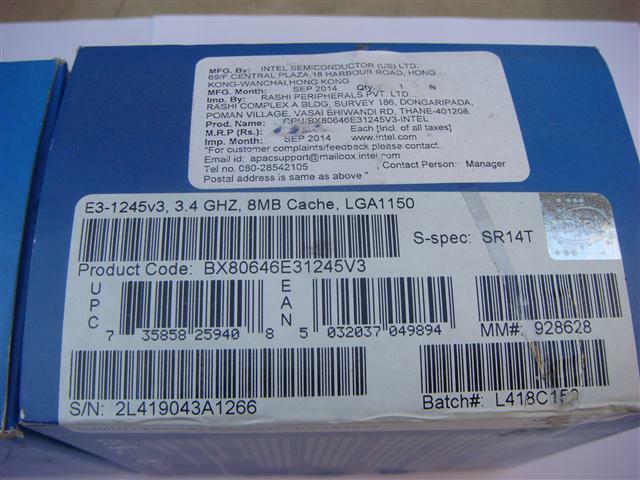 Luckily got a chance to build a file server for a friend using Intel Xeon E3-1245 v3 CPU. 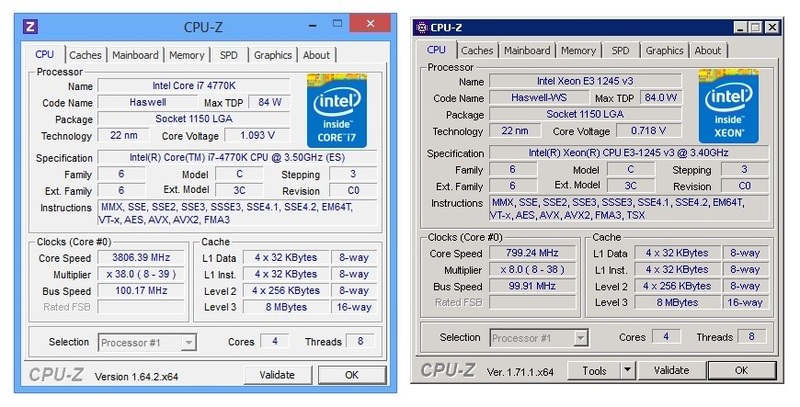 Already had a Intel i7-4770K CPU with me, so came across the idea to compare both CPUs. 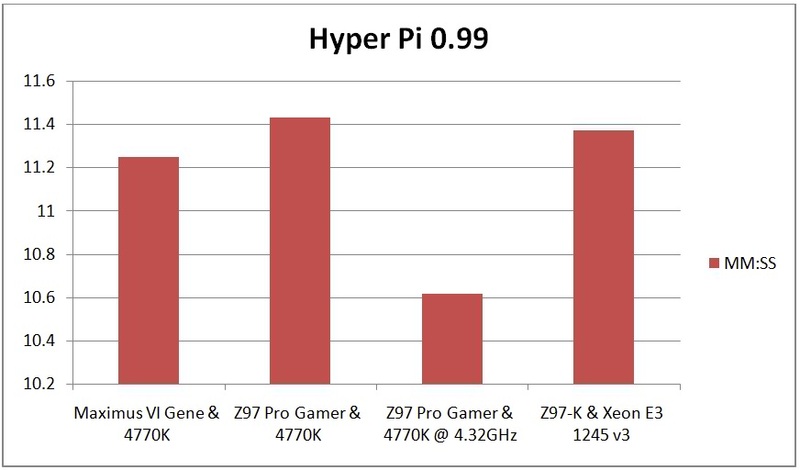 Intel Xeon CPU segment is targeted mostly for servers (The super powerful machines). 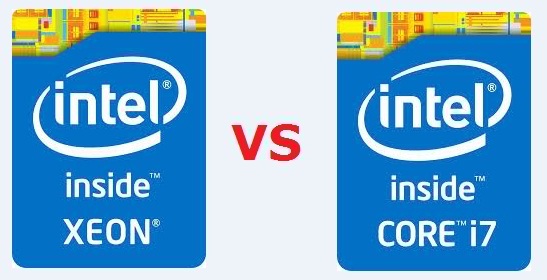 The connection between these two words “XEON” and “SERVER”, created a myth that Xeon are the most powerful CPUs. 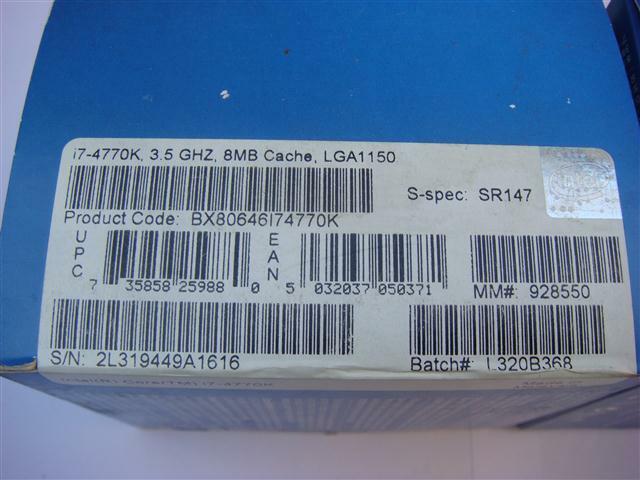 Intel i7-4770K and Xeon E3-1245 v3 are made with same silicone architecture and have somewhat identical specifications. 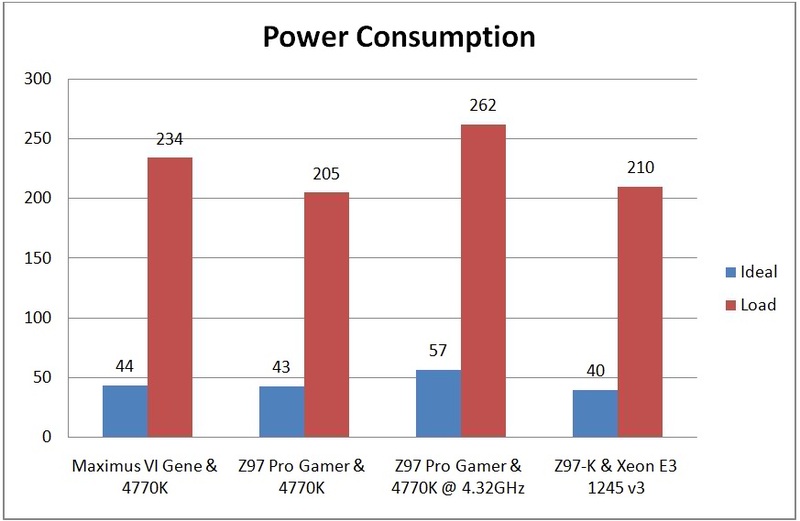 So comparison may reveal why Xeon is recommended for servers and i7 CPUS for desktops. 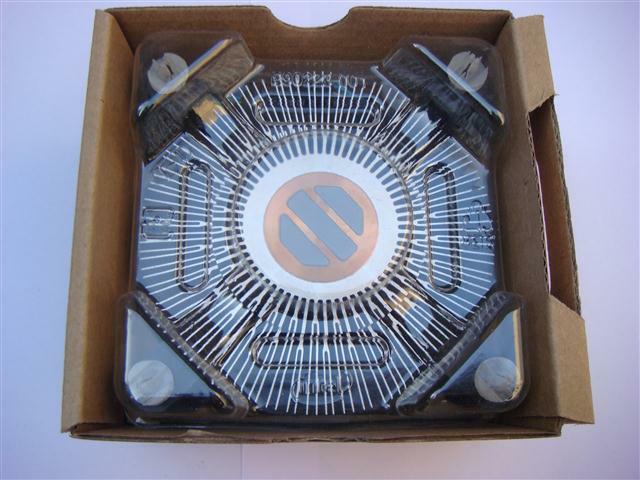 Identical looking boxes with same type of stock cooler. 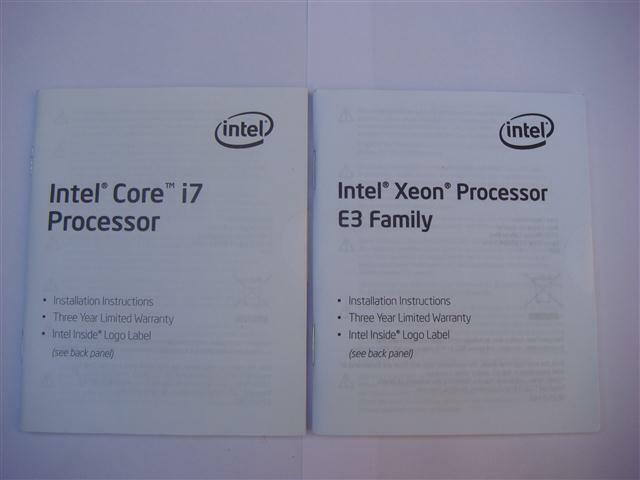 CPU-z screen shoots shows that Xeon is having one extra instruction set TSX. 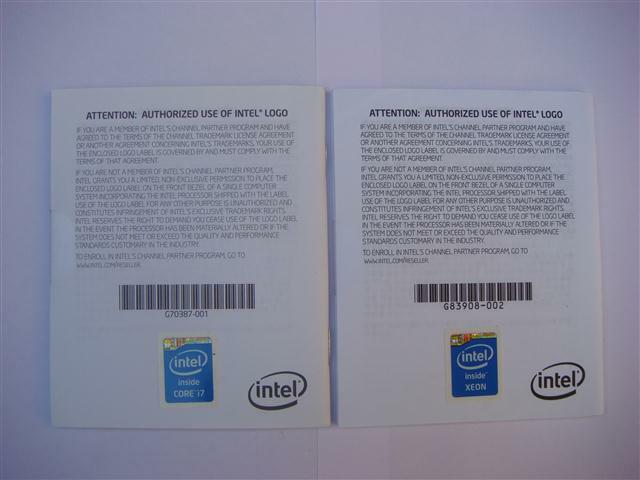 Intel® Transactional Synchronization Extensions New Instructions (Intel® TSX-NI) are a set of instructions focused on multi-threaded performance scaling. This technology helps make parallel operations more efficient via improved control of locks in software. 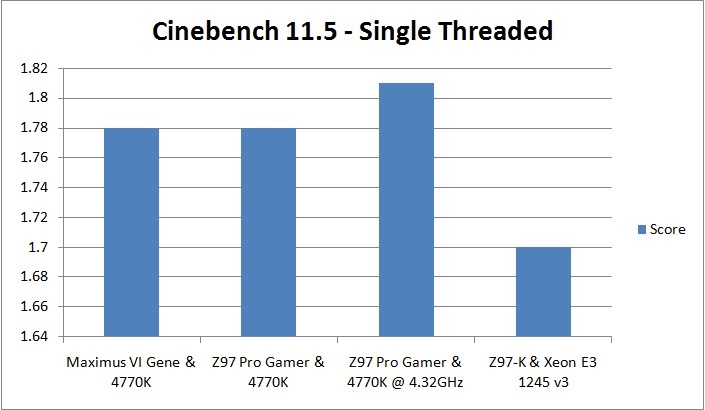 Let’s see in details what technical difference both CPUs have. 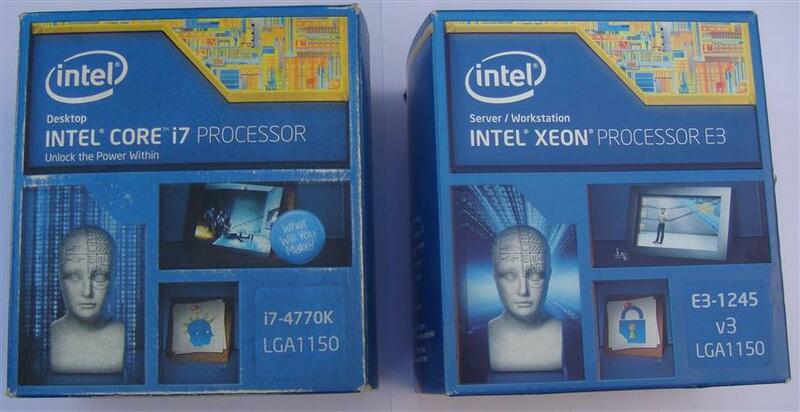 Both processors have their importance. 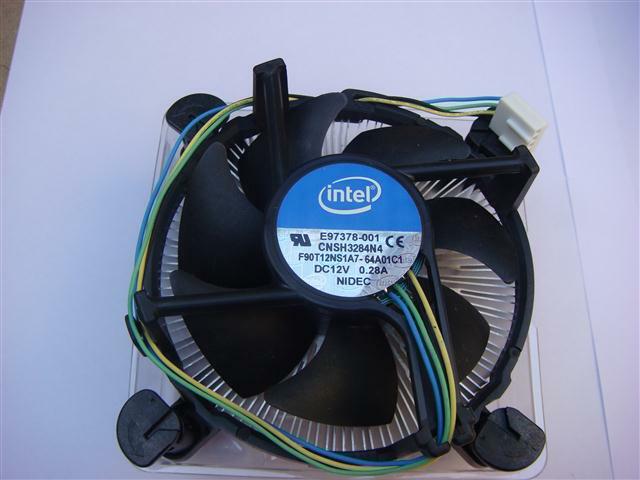 Can be easily overclocked for better performance. 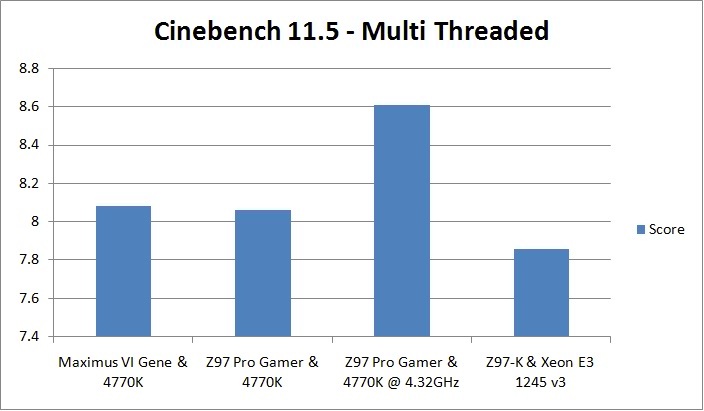 Finally you decide which one is best for you.